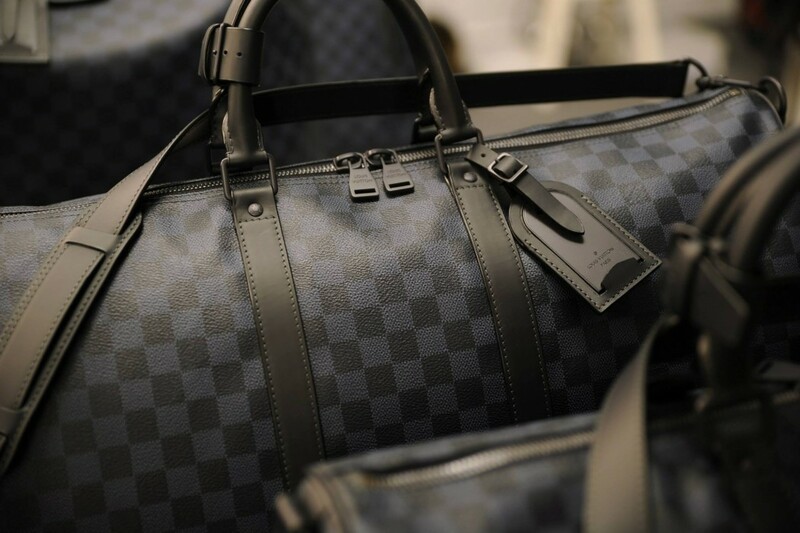 Been thinking of picking up the iconic Louis Vuitton Speedy? So why not wait a while for the next sale and grab one then? There is only one problem with that idea – the iconic French luxury brand never goes on sale. Steel magnate Henri Racamier married into the Vuitton family and became the first outsider to take over the business. He adopted a methodology called vertical integration, which meant that LV had complete control; right from manufacturing, till the goods were sold to the customers. Racamier observed that the retailer who sold their product, were doing so at a mark up of 100%, leaving very little to pocket for the manufacturers themselves. It is then that Racamier thought that by eliminating the greedy middleman they could pocket the profits themselves. Through this strategy he re-invented the company and doubled the profits overnight. 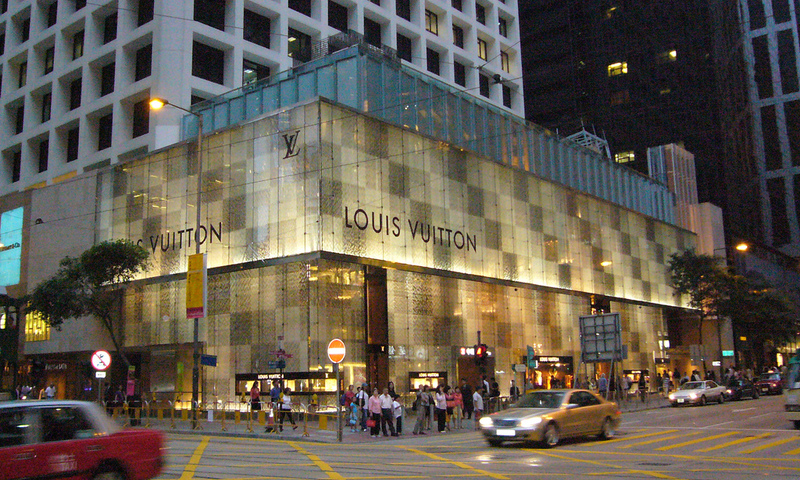 Hence, if your ever hear any rumours of an upcoming LV sale, you can be sure it’s a myth.